It’s never easy to write async code but luckily there are many libraries to manage asynchronicity without adding too much complexity. In the last years RxJava and the other ReactiveX libraries have been very popular but lately there is a new way to manage async code in Kotlin: the coroutines. In this talk we’ll see pros and cons of there two approaches and how to leverage them to simplify asynchronous code on Android. Do they solve the same problem? Can we use them together? How can we use them effectively in Android development? Spoiler alert: They are both great! Fabio Collini is a Google Developer Expert for Android, he started Android development in 2009, first as a freelance with two apps on Play Store and then as senior developer. Now he works as a remote developer in the Android team at the New York Times. 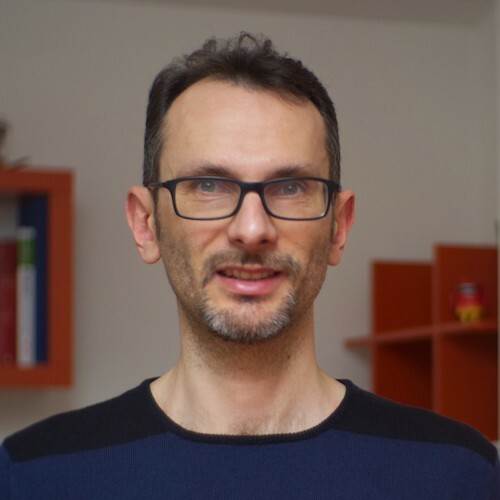 He is one of the authors of the second edition of Android Programmazione Avanzata, an Italian book dedicated to some advanced aspects of Android development. He is a co-owner and writer for the blog CodingJam dedicated to Java, Android and web development.